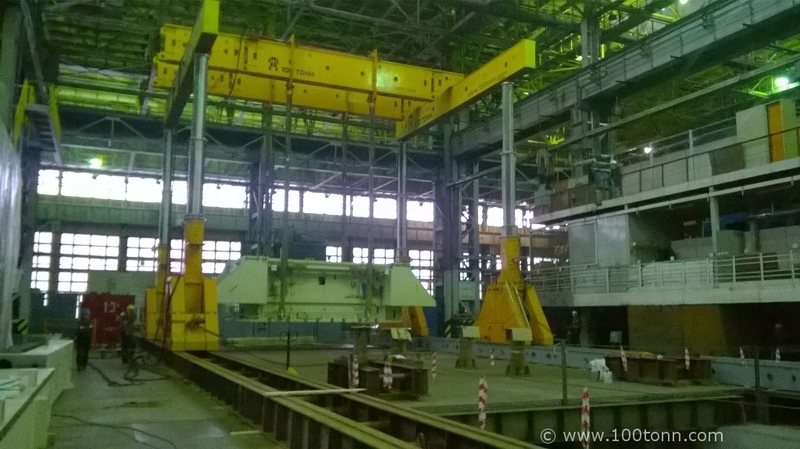 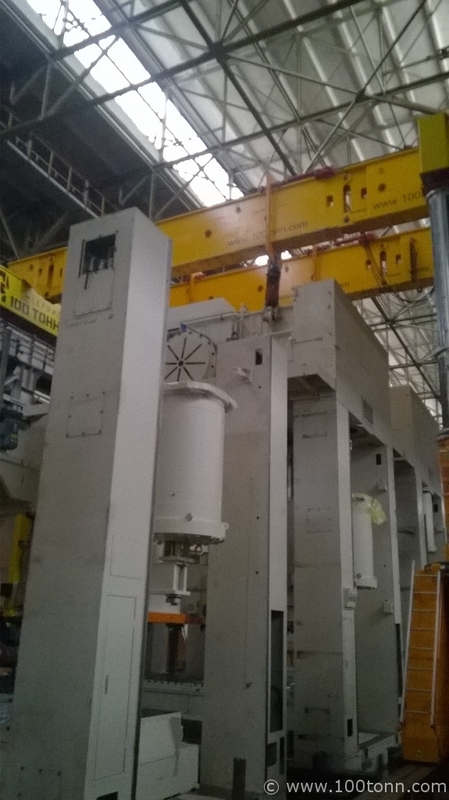 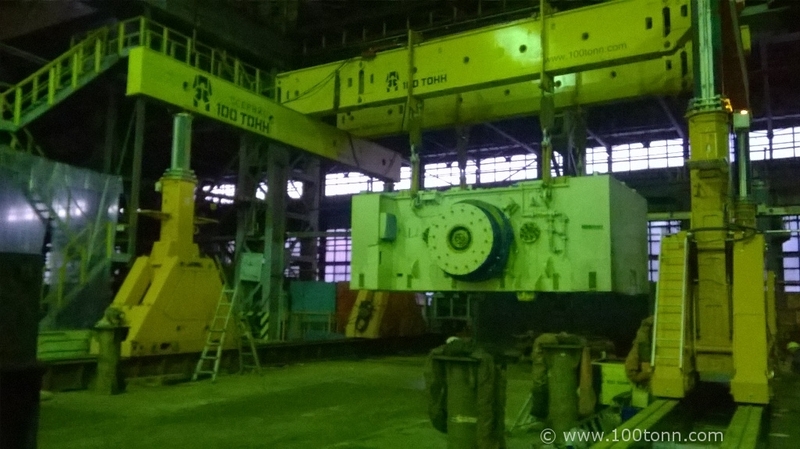 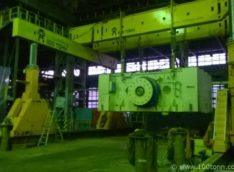 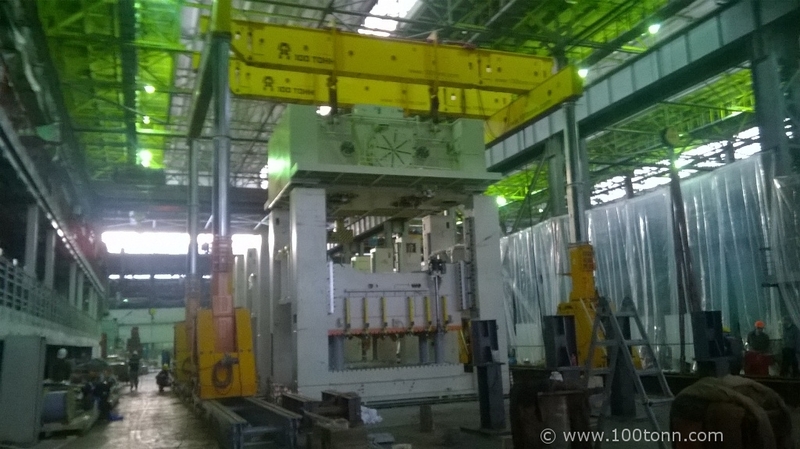 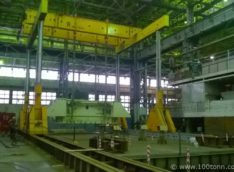 In the period from December 12, 2014 to January 5, 2015 our Company unloaded and assembled oversized heavy parts of the press line (Hyundai Heavy Industries, Korea) within the territory of IzhAvto plant (OAG) in Izhevsk. 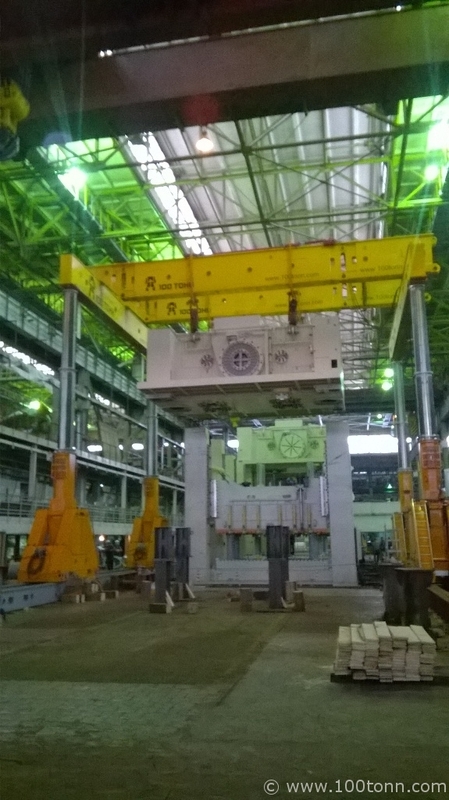 Total weight of the ready-assembled main press frame was 220 tonnes, lifting height – 11 m. The oversized heavy parts of the press line were unloaded from the transport vehicle and immediately assembled to final position, which was a distinctive feature of the project. 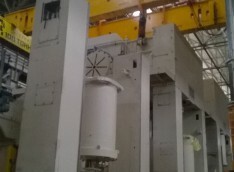 Such mode of operation allowed our specialists to complete the work nearly a week ahead of schedule. 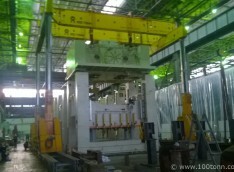 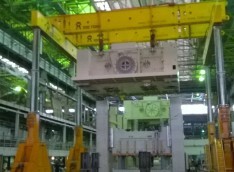 Gantry system GP1100 was used for operations.